hd00:08Moving irregular low poly mosaic shapes. Abstract cellular mesh structure. Embossed mosaic grid. Looping clip. hd00:19Loopable abstract geometric background. 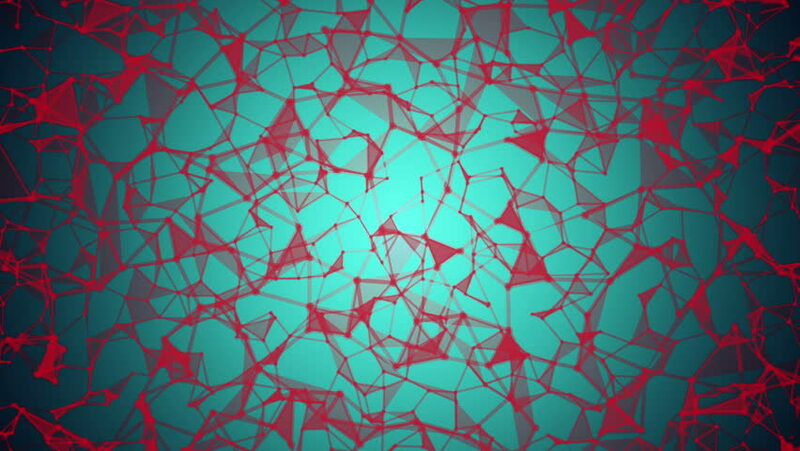 Animated pattern for club scene or backdrop disign.